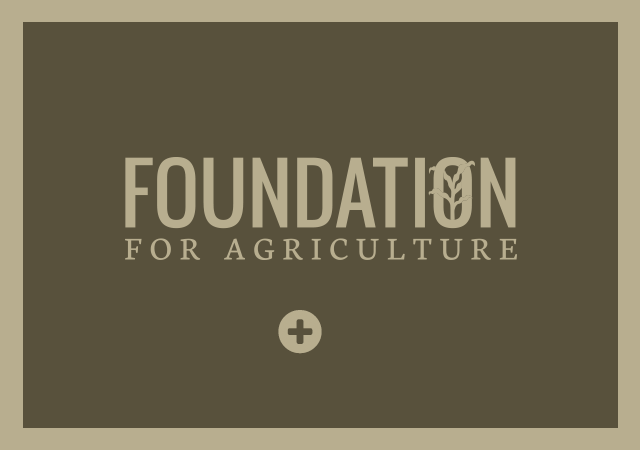 Ag Mags are 4-page, 11”x17” newspaper-format publications based on farm and food themes like Corn, Nutrition, and Seasons. 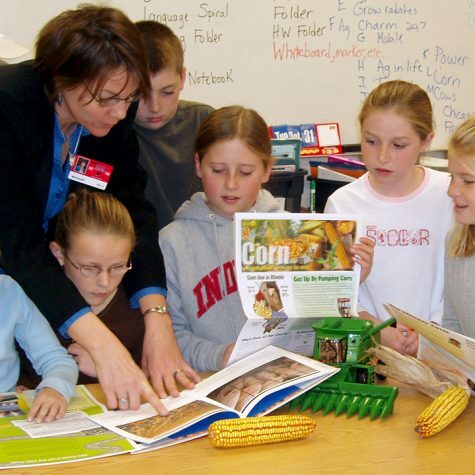 Illinois Agriculture in the Classroom develops updated and new topics a few times each year. Ag Mags are free to Illinois educators and intended for students to use and keep. 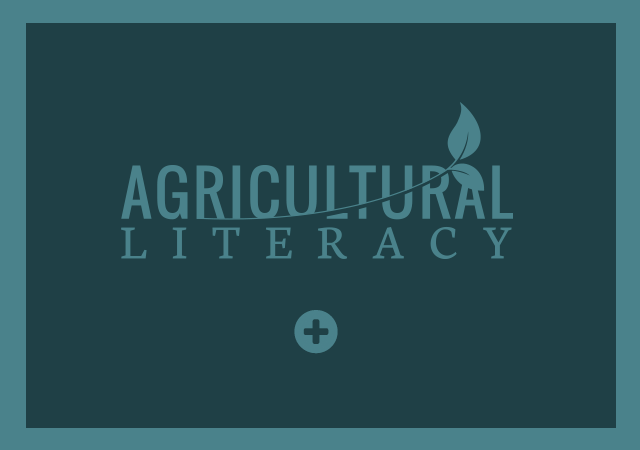 Written at a 3rd-6th grade level, Ag Mags are adaptable for use with kindergarten and up. 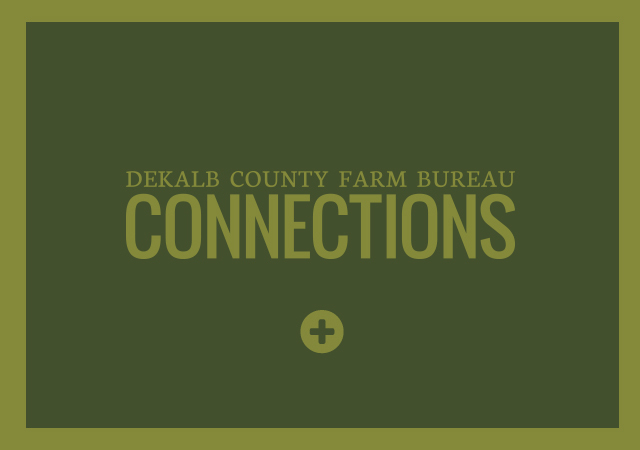 Most Ag Mags are also available in a SMARTboard-ready, interactive online version. Visit Illinois Ag in the Classroom for a list of all available Ag Mags.